"On March 10, 1945, American warplanes bombed the church and the adjoining Colegio del Sagrado Corazon which was used as military hospital by the Japanese Imperial Army. The original altar was destroyed with only the walls and bell tower remained. In 1947, the church was reconstructed. On July 25, 1955, it was proclaimed as a cathedral Abra made Prelature Nullius. In 1976, the parish was handed to the diocesan clergy." Suffice it say this bombing also destroyed centuries of church records, records which would have allowed us today to reconstruct the family of CJ Bersamin. 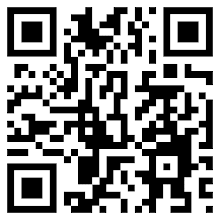 Still, I was lucky to find many articles about the family written by family members through the years. The Bersamins, after all, were and are a very education-driven family. Early in the American period, its members took advantage of the education system that was implemented by the colonizers, transforming their members into a learned clan. 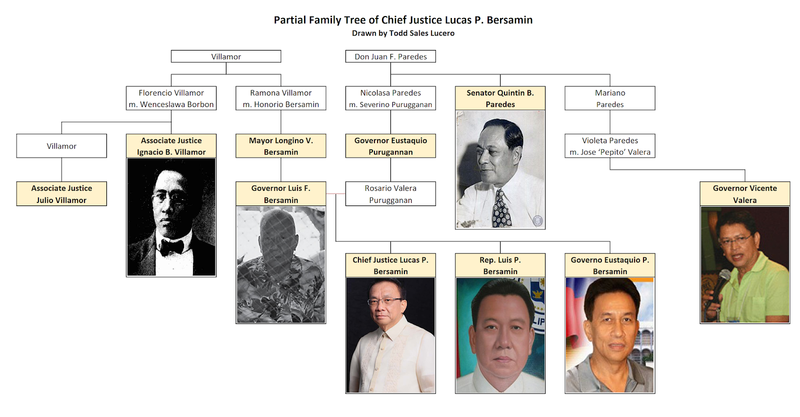 And thus, with these online articles, we can piece together a history of Chief Justice Bersamin's family. Bersamin appears in the catalogo alfabetico de Apellidos and since the records of Bangued are unavailable there is no way to see if the family adopted this or if this is a pre-Claveria decree surname. It is derived from the Spanish Versamin, in turn most likely from the Latin versam, further from versum, and then from verto, meaning "open". Don Honorio's focus was to provide his people, the Abrenians, a place for the youth to acquire stock of knowledge and sharpen life's skills. He was a witness to the absence of a public High School in Bangued and the pressing need for these active, growing minds, Abra's most valuable trees, to get the best nourishment and care in order to be physically, intellectually and morally strong, to become critical thinkers, to acquire sound values and good work ethics, and become assets of the society. There was no high school building to address such a need. Having a public High School during those years was a huge blessing for the growing population of Abra. With this in mind, Don Honorio Bersamin donated parcels of land west of Bangued and this was the land where the first high school building was built: the ABRA HIGH SCHOOL. The abundant supply of water came from the crystal-clear spring water of Lusuac Penarubia, at the time owned by Don Longino’s cousins, Don Ignacio Villamor (who was the first Filipino President of University of the Philippines and later became an Associate Justice of the Philippine Supreme Court) and Don Julio Villamor Borbon (was Abra Governor early 1930′s and initiated the construction of the ‘Tangadan Tunnel’ at the border of ILOCOS SUR and ABRA). Mayor Longino Bersamin's gift to the folks of Bangued has been a gift that keeps flowing today . . . while his relatives, Don Ignacio B. Villamor and Don Julio V. Borbon gave Lusuac water for free, Longino made it possible for this crystal clear water to traverse from the reservoir on top of Casamata hill in such a blessing of life -giving water, water that keeps on giving till forever. Don Longino Bersamin married an educator, a local teacher by the name of Luisa "Maestra Isang" Ferraren and they had Esther, Eliza, Roman, and Luis. Luis, the second son, was the father of Chief Justice Lucas P. Bersamin. Just like the many hundreds of veterans of world war II, his extreme pains physical, moral and emotional did not make him hard or bitter, like many of those World War II soldiers, he did not let hatred grow in his heart; his perception of the world has remained a world full of hope. After the war, he wanted to do more to help rebuild Abra. So, in 1947, he filed his candidacy for Governor and won. As a physician, he saw the worsening health issues in his province and one of his first projects when he became governor was the building of the Provincial Hospital. It is apt that, as a doctor, his legacy to his province was the provincial hospital. After only 1 term, her decided not to seek reelection and instead devoted the rest of his life to medicine. Luis Bersamin was married to pharmacist Rosario Valera Purugganan, a scion of an old, politically-entrenched family in Abra. Rosario's father was Eustaquio Purugganan, a former governor of Abra. A half-brother of her grandmother, Nicolasa Paredes Purugganan, was Senator Quintin Paredes, who was an Attorney General of the Philippines, Solicitor-General of the Philippines, Secretary of Justice, 3rd Speaker of the Philippine House of Representatives, Resident Commissioner to the U.S. House of Representatives from the Philippine Islands, 7th Senate President pro tempore of the Philippines, and 5th President of the Senate of the Philippines. But his most important contribution to mankind was this: according to his descendants, he worked hard and relentlessly to open up the Philippines to an entire colony of Jews in the late 30s and saved them from the horrors of the Holocaust. Senator Quintin's nephew, Jose Maria Paredes, was an Associate Justice of the Supreme Court from August 18, 1960 until August 15, 1965. One of his sons, Luis, Jr. was a former Congressman of Bangued who was gunned down in 2006. 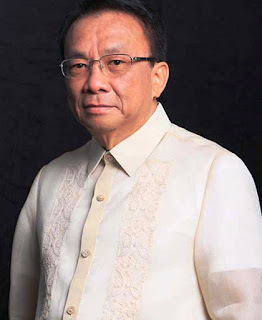 In 2015, former Governor Vicente Valera, a cousin, was convicted for the assassination of Luis, Jr.
Lucas Bersamin, another son of Luis and Rosario Bersamin, was appointed Associate Justice of the Philippine Court of Appeals by President Gloria M. Arroyo in 2002, and then as an Associate Justice of the Supreme Court of the Philippines in 2009. President Duterte appointed him as the 25th Chief Justice of the Philippine Supreme Court on November 28, 2018. While the Bersamins have suffered much politically over the years, they have also given much to the people of Abra. They have given a lot to the people of their town and province and in fact, some have given their lives. One member of the family, in her reminiscence, felt proud to be a Bersamin for all their "noble acts of kindness that outlived all". The Beasts, Beams, and Beauty of Abra, Philippines by Melchora A. Damian Bilgera, 2017.